Immaculate Conception Jesuit Church is situated in downtown New Orleans, just off the main thoroughfare of Canal Street. 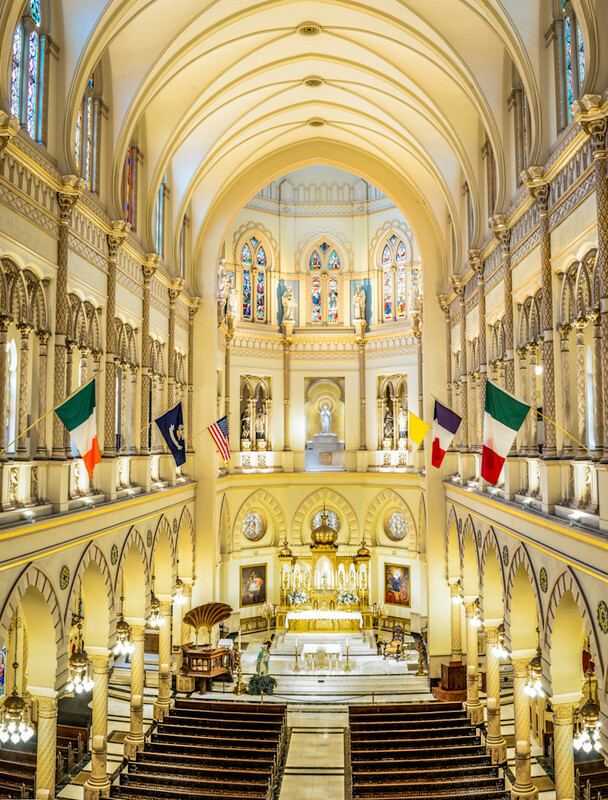 The catholic church has its roots in the College of Immaculate Conception founded by the Jesuits in 1847 on the corner of Baronne and Common streets. Construction on the church began in 1851, and the building was dedicated on Aug. 15, 1857.